Be ready to squeeze in and have fun. 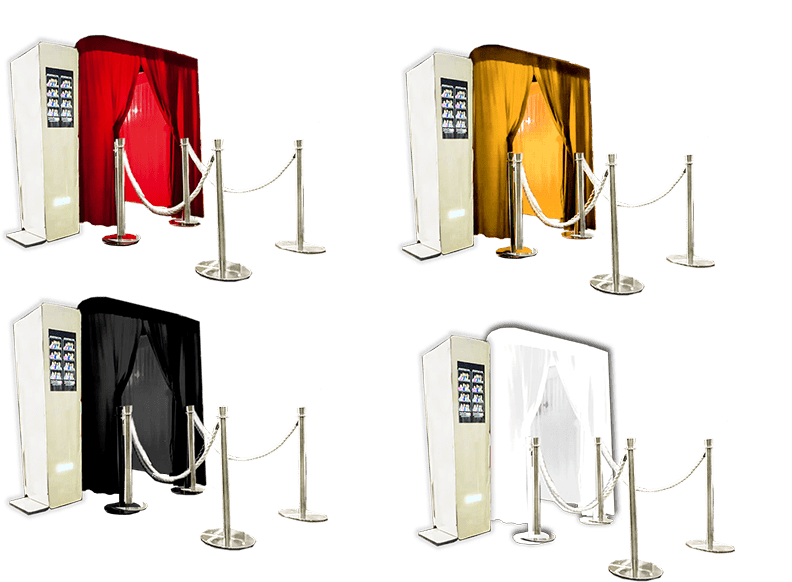 Enclosed photo booth hire will accommodate your guests to take photos conveniently without being seen by other people. It is a reflection of the popular classic boxed booth except it has an elegant touch to be in your events. You will have the premium style red carpet entrance, bollards, your own choice of a curtain and the green screen technology. This is our most popular option for birthday, wedding and personal events, and can fit up to 15 people. Open photo booth hire has no enclosure involved. Use your event decoration as backdrop or we could even do green screen for you. create a funnier, crazier, and more memorable experience by bringing as large group of friends, family or colleagues to fit in one shot! FYI you can customise this with any image! 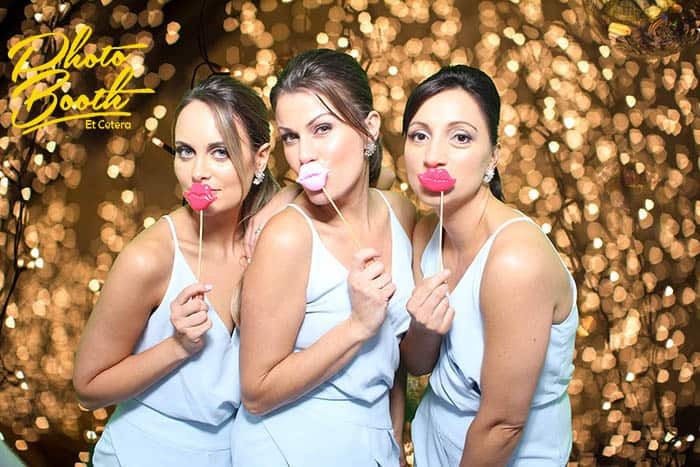 If you like a rather modern and more advanced feature, the green screen technology is able to make your photo booth hire experience more fun. 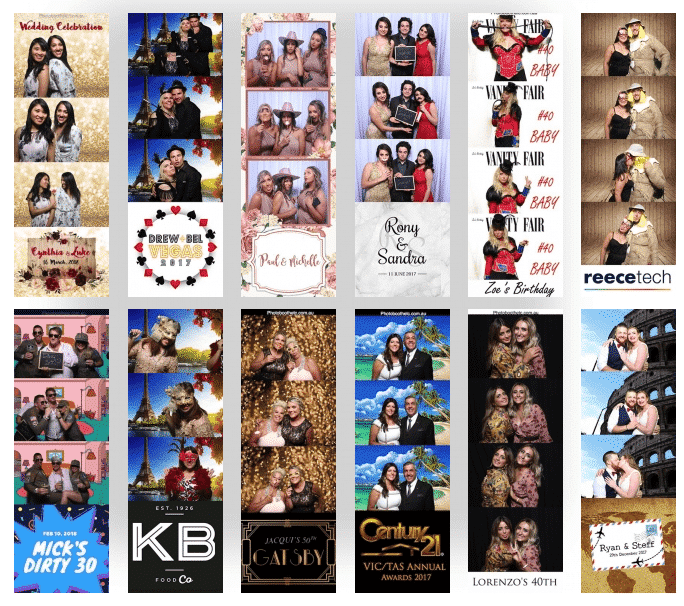 Green screen photo booth is a simple way to have a memorable photo booth experience as it can effortlessly transports your guests to anywhere which means more fun. Green screen photo booth also can match the photo result to your theme since the background image can be made customised. Take a look at some of our 12 most popular background. FYI, you can use any JPG images to be used as background. Prewedding shoots? Why not! 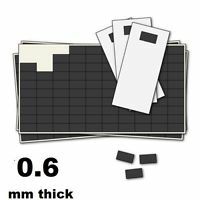 Did you know that the photo prints you are getting are customisable? With our photo lab quality printer, the style of photo print can be made according to your preference, and it prints under 12 seconds and cut 2 automatically. We will give you a quetionnaire that you can fill out and we use it as guide to design your template. 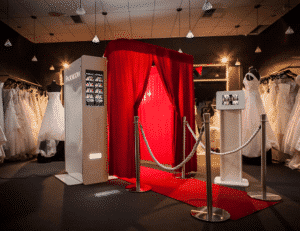 Want To Go Beyond The Normal Photo Booth Hire Experience?It Has Never Been So Easy! Bundle Your Package With Our New, Highly Anticipated GIF Feature. Back From The 90s (Except Much Better Now), GIF Booth Takes A Series Of Images And Turns Them Into A Cool Animated GIF File. Our Animated GIF Photo Booth Service Is Addictively Fun With Movement, Colours, And Its Endless Loops. Best News Is, It’s Free (Conditions Apply). 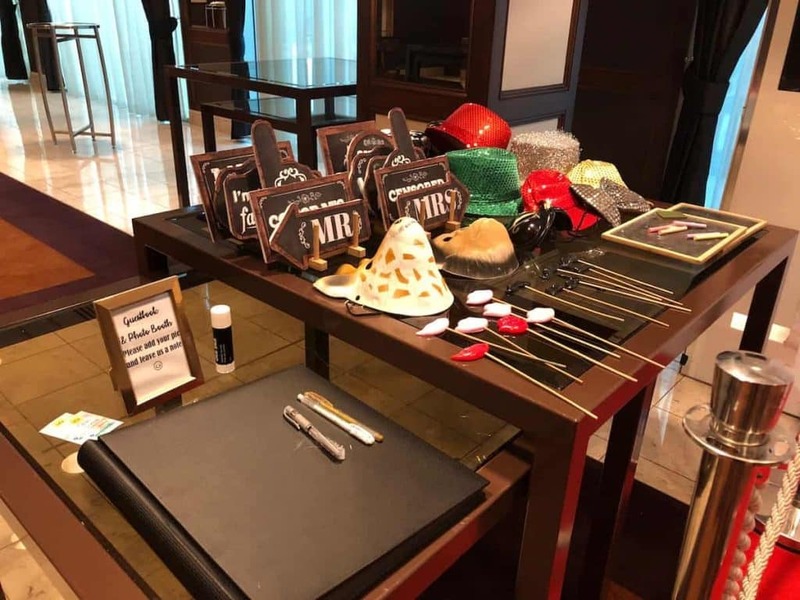 You will get set of hats, set of moustaches & lips, masks, boards. Also we will include 1 set of Themed Sign Props too. Our stock: Wedding, Birthday, Engagement, Gatsby, Superhero, Christmas,etc. 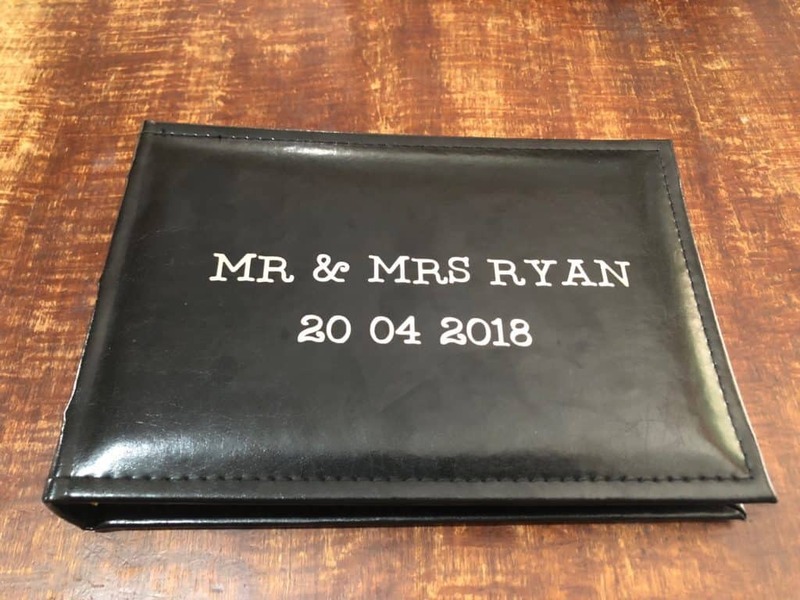 A free guestbook comes with this promo price too!. Everything is included in the package meaning you don’t need to organise anything. We will set everything up for you. Let guests stick their photos on metal surfaces like fridge. This comes free. No additional cost! You will receive a download & Share link with a password protection after the event. This is a clever idea as you can share all the photos take to family & friends and let them download their photos without you send to them one by one. Let them reprint their photos at Kmart/Officworks. Great Visual Appeal For Any Room “It’s not iPad, tablet, little tiny booth. 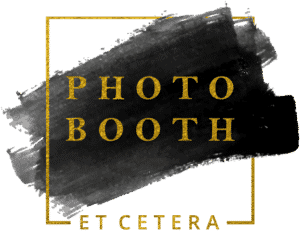 with Photo Booth Et cetera you will get luxury & elegant photo booth experience. Only 2×3 m is required for fully set up with red carpet & bollards rail at no hidden cost”. Set up size or style is very flexible. Please call us if you need help.